Anyone who has ever tinkered with a Moto X has likely noticed that the popular TWRP recovery didn't offer an official version for this device. There have been some unofficial ports based on the v2.6 branch of TWRP (v2.7 is the current one), but now there's an official version for all your modding needs. Flashing or booting a custom recovery is usually the next step after unlocking the bootloader on a device. This allows you to install any ZIP file you want, make full system backups, and sideload updates. TWRP also has a full touch-enabled interface by default. In short, it's pretty cool. 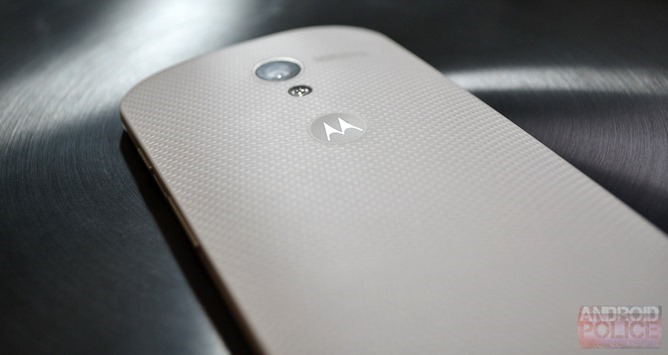 TWRP v2.7.1.1 is available for all versions of the Moto X as a flashable image file, however you're on your own getting the bootloader unlocked. That can be tricky with the AT&T and Verizon versions (the others have an official method). 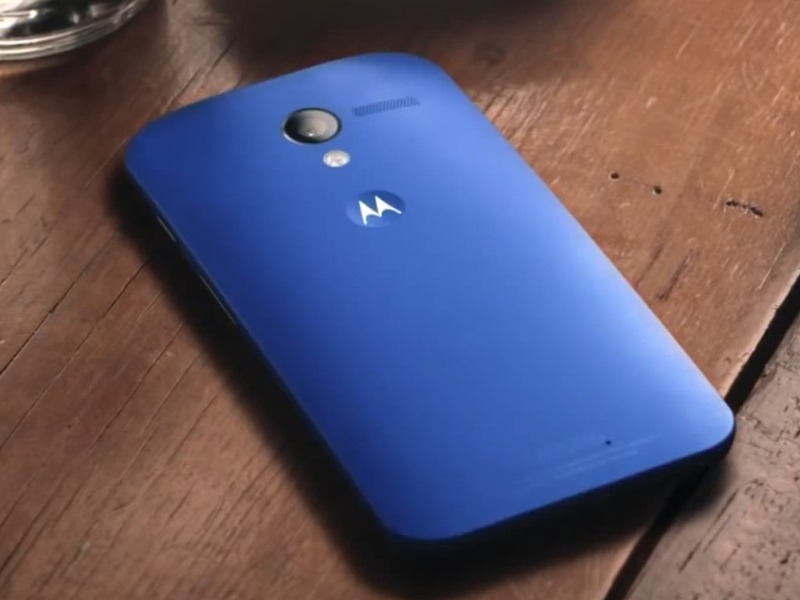 The Moto X is nearly a year old now, and a successor is expected in a few months. It might have been nice to have TWRP early in the device's life cycle, but better late than never, as they say.